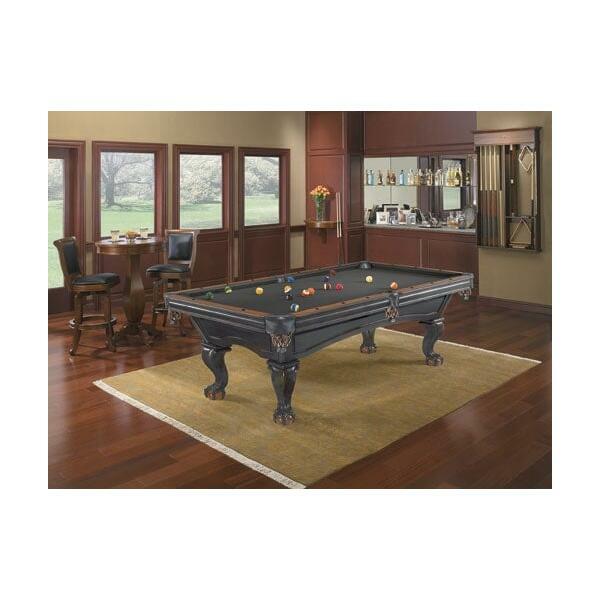 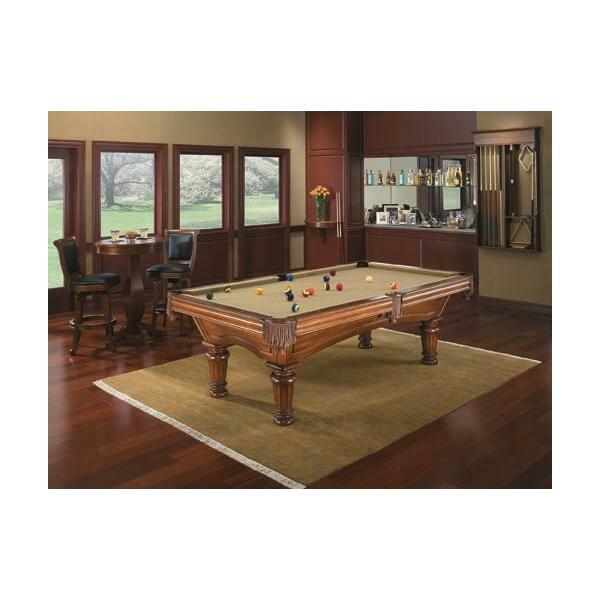 Do you have exceptional taste yet find yourself unsatisfied with the standard pool table options? 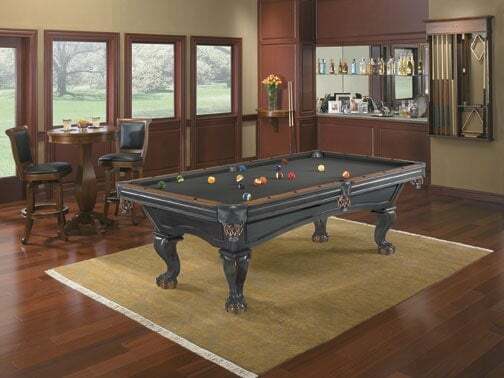 The Glenwood Pool Table from Brunswick Billiards offers you the ability to customize your new pool table to match your specific tastes or your home's unique style. 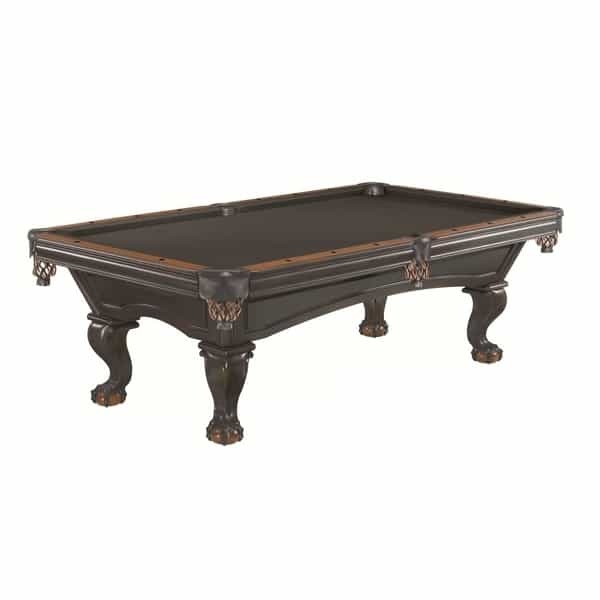 There are six different leg choices, along with six different finish choices, including the dramatic two-toned color scheme that showcases Black and Chestnut finishes mixed creatively and artistically. 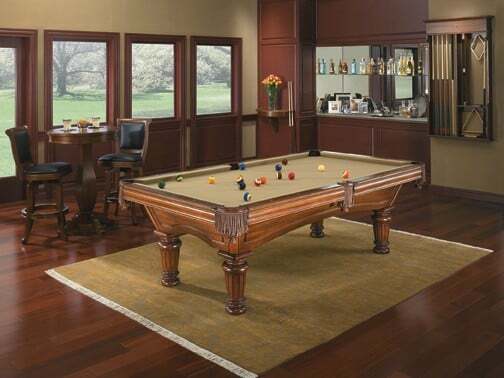 And with this Brunswick pool table you do not sacrifice a quality playing experience; Brunswick uses the very best materials and construction techniques, including a one-inch slate playing surface and much more. 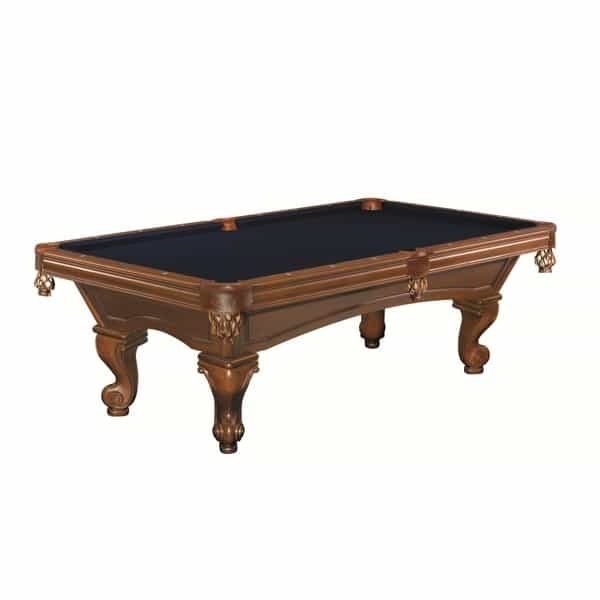 Super Speed Cushions: Tested by the University of Wisconsin and proven to be 40% more consistent than other pool table cushions.